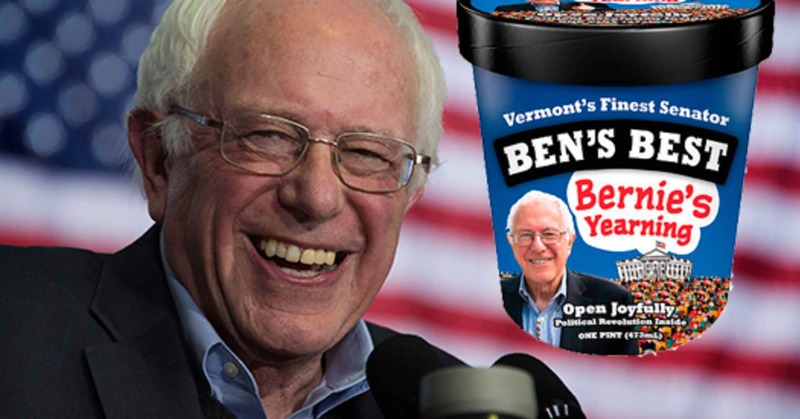 The real story behind the infamous fight between the ice cream barons and the politician. Bernie Sanders likes Jerry…Ben…not so much. Bernie finally explains why he can’t stand Ben Cohen. And in case you didn’t know Bernie Sanders is a candidate for the Democratic nomination for President of the United States in the 2020 U.S. presidential election. And Ben & Jerry’s only invented the best flavor of ice cream ever, New York Super Fudge Chunk.